Lake George Sport Fishing is a collaborative effort between some of the most experienced Lake George fishermen. 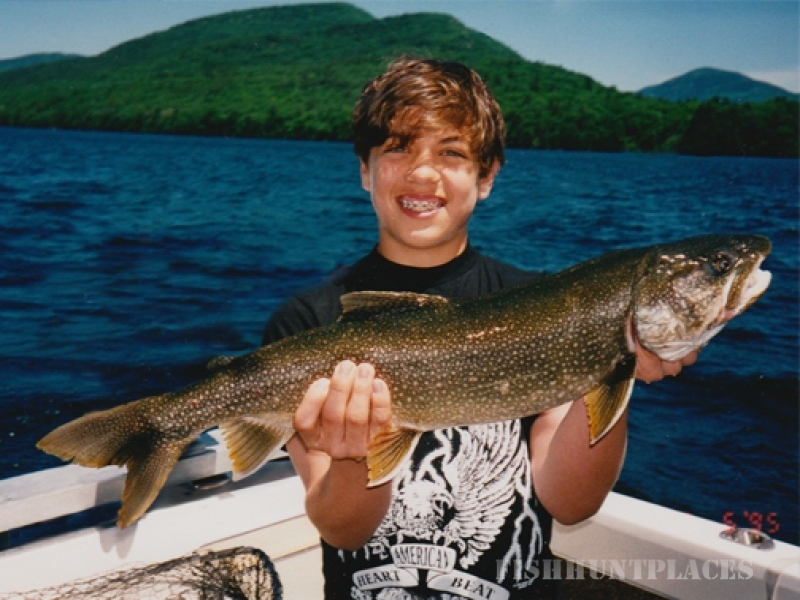 We have a combined 66 years of experience on Lake George and learned to fish the Queen of American Lakes from many of the renowned old time fishermen and licensed NYS guides. We are the only guide service that continues to use some of the old-school fishing methods, as well as the new, to GUARANTEE fish on every trip. 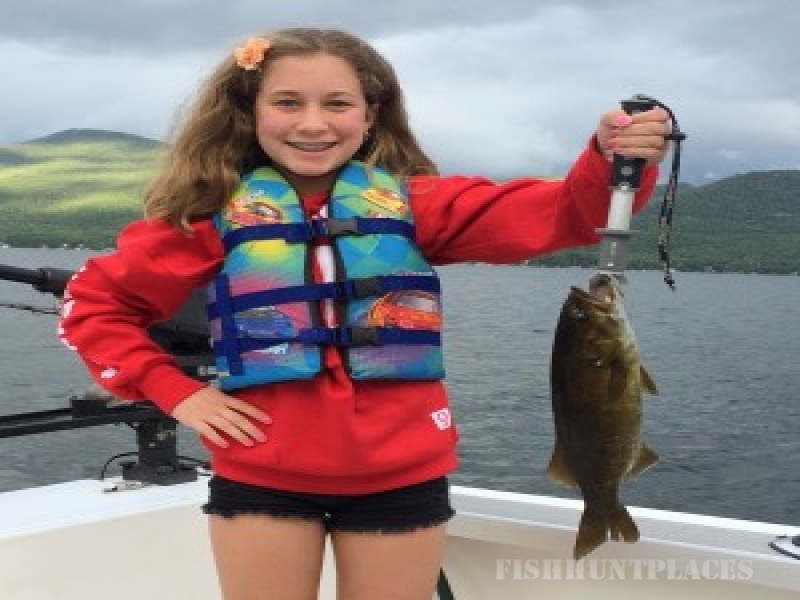 We have guided thousands of very satisfied fishing clients throughout our fishing years on Lake George and our catch rate is second to none. We work to get you fish, whether it be in one of our secret holes, or on those difficult to fish ledges that few others have mastered. We truly hunt down the lunkers and do not merely take you for a scenic boat ride. We ARE the guys that you will enjoy spending a day on the lake with. Just ask around – our reputation speaks for itself! We love to be with our fishing clients and chat about the Lake, it’s history or just plain fishing! We provide a full service, very family friendly experience during our morning, afternoon and evening charters. We will share the guiding duties and a fun fishing day on LG with you and your families!